A week might be a long time in politics but a year can feel like a lifetime in the health service! It's hard to believe that it was almost a year ago when we published the suite of resources to support the commissioning and delivery of high quality vision screening for 4 to 5 year olds in England. As this is national eye health week (24 to 30 September 2018) it feels like the perfect time to remind everyone of this work and reflect on what's been achieved between us all. Public Health England supports national eye health week. The resources included a service specification, screening pathway, professional competencies, teacher information sheets and a parent leaflet and letter templates. I hope that you've found these useful in your local services. We haven't forgotten that we said we'd be developing standards for local screening services to use. These have taken a bit longer to finalise than we expected but we'll be publishing them as soon as we can. We'll also be developing an e-learning module to support people delivering child vision screening. This will be available in 2019. In this video clip, Nick – a PHE colleague and dad of Cameron (who you've heard about in our previous blogs) – talks about the massive impact that vision screening has had on Cameron and the whole family. We hope that eventually all parts of England will offer orthoptist-led vision screening. Until then do bear in mind that while 4 to 5 is the optimal time for screening and starting treatment, amblyopia (lazy eye) can be treated beyond 8 years of age. Parents in areas that aren't yet offering screening should take their child to an optometrist if they think they could have a problem with their eyesight. This is paid for by the NHS for all children under 16. You don’t have to be registered with a particular optometrist to make an appointment and you can find your nearest NHS optometrist online. I was delighted to hear about the success of child vision screening in Lancashire. Their new county-wide screening service has been praised by the British and Irish Orthoptic Society as a model service. The guidelines and resources developed by PHE played an important role in commissioning the service and ensuring that everyone involved knew what their roles were. The collaboration of two NHS Trusts will enable a standardised, quality service delivery to all the children of Lancashire. Our vision screening standards fit in with Public Health England guidelines and we're pleased to be delivering the service in partnership with East Lancashire Hospitals NHS Trust. The county-wide commissioning of orthoptic-led vision screening in Lancashire will provide other areas with the template and benchmark to move to this model of excellence and effective screening. 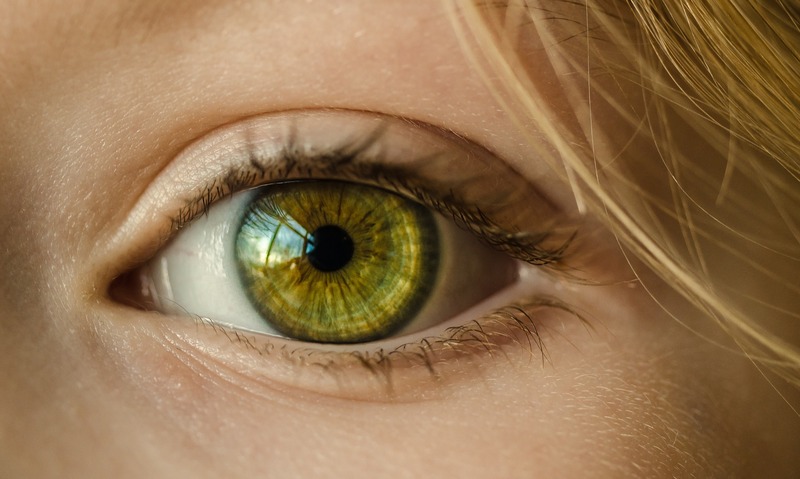 “The British and Irish Orthoptic Society supports the national recommendation for all children to have an orthoptic led vision screening at 4 to 5 years. The introduction of the vision screening service across Lancashire will ensure that children from all socio-economic backgrounds receive vision screening and timely referral for the treatment they require and will provide other areas with the model of excellence for effective screening. If you'd like to get in contact with the fantastic team in Lancashire, you can do so via our helpdesk and we'll pass the message on. And if anyone reading this has other positive stories to share about vision screening, do tell us. We'd love to blog about them.